A gram panchayat member was hacked to death by four to five miscreants on Monday evening in Machohalli, 22 km from the city. The victim Lakshminarayan (45) was a resident of Machohalli colony and is survived by his wife, a 16-year-old daughter and a 12-year-old son. The Madanayakanahalli police have identified the accused as Harish, a resident of Hebbal near Sanjaynagar, Ramesh, a resident of Dasarahalli, and a few of their associates. According to the police, the incident occurred around 3 pm at Machohalli colony when Lakshminarayan was out on work. Around four to five men on two bikes accosted the victim, hacked him and fled the spot. The victim died on the way to hospital, the police said. 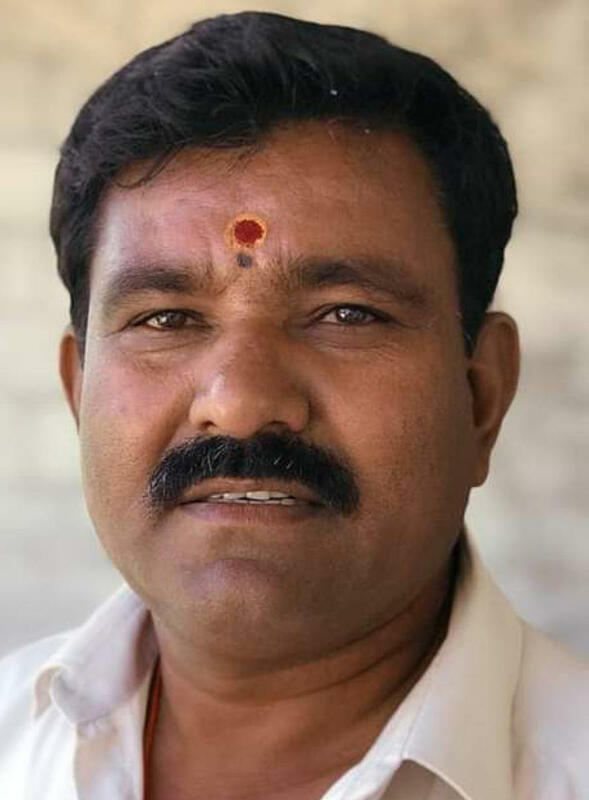 Preliminary investigation revealed that Lakshminarayan, in his capacity as a gram panchayat member, had exposed Harish and Ramesh, who acquired a 30-gunta government land illegally by fabricating documents. They had even constructed buildings on the land. Lakshminarayan complained about the irregularities to the local tahsildar, who brought in surveyors and revenue department officials and demolished the structures three months ago. A case was also registered against Harish and Ramesh. Enraged, Harish and Ramesh nursed a grudge against Lakshminarayan. The police suspect they had given a supari to eliminate him.